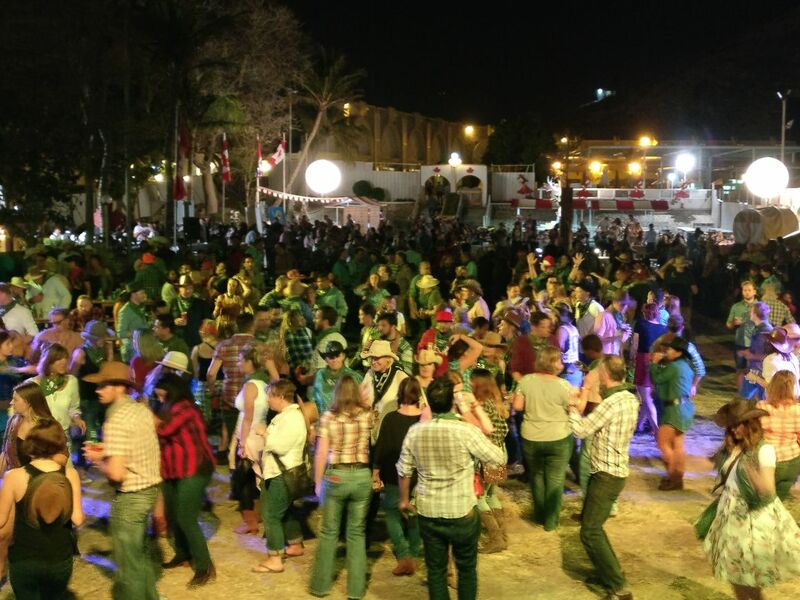 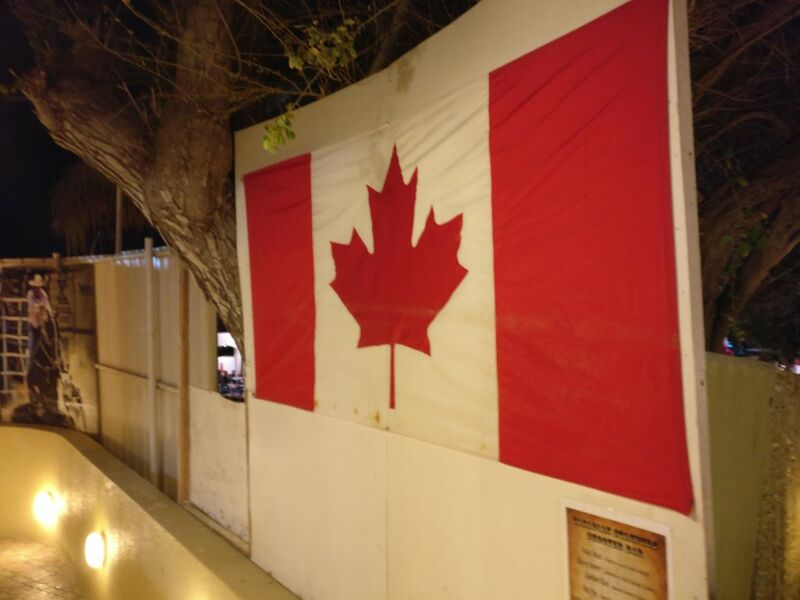 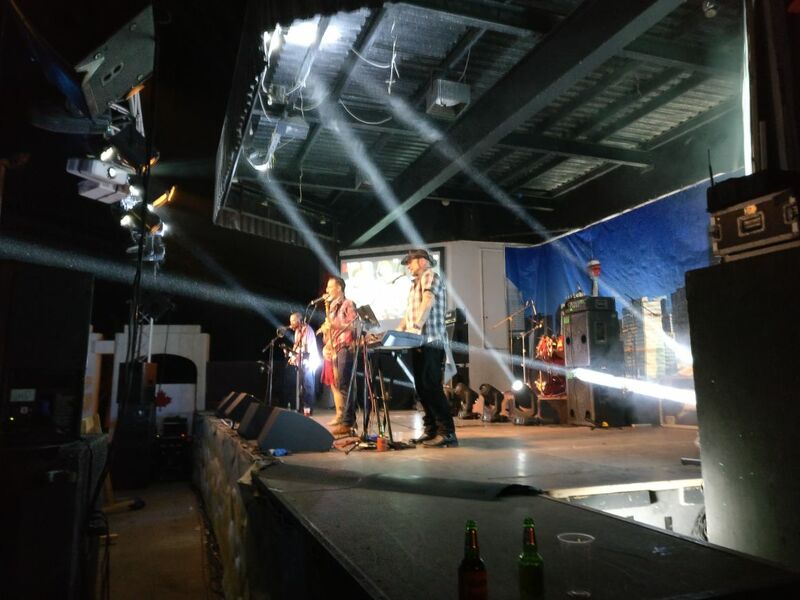 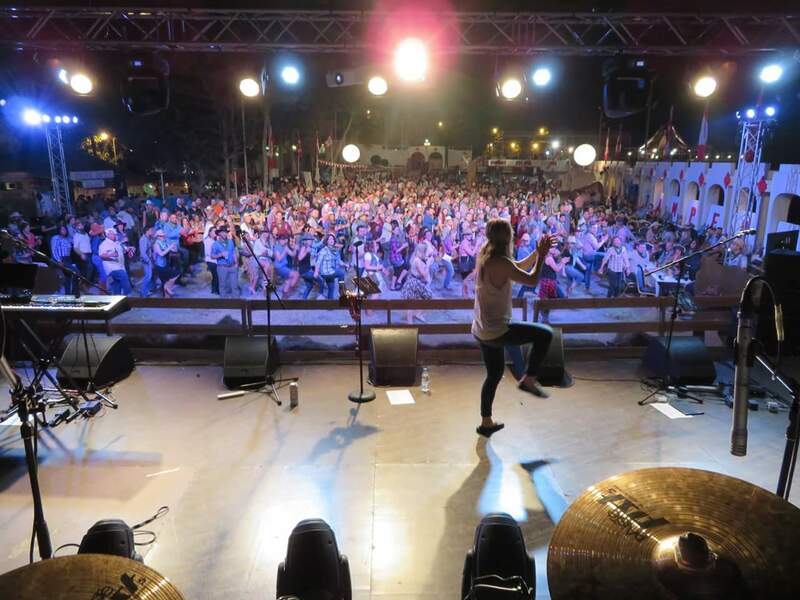 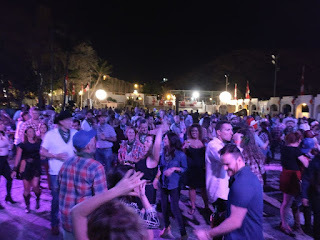 Last night saw the 24th installment of the massively popular Canadian Stampede party that was held at the Ras al Hamra club. 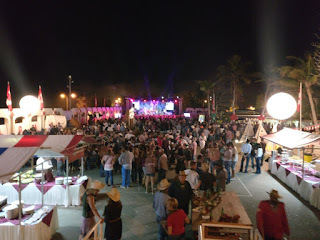 What a night it was! 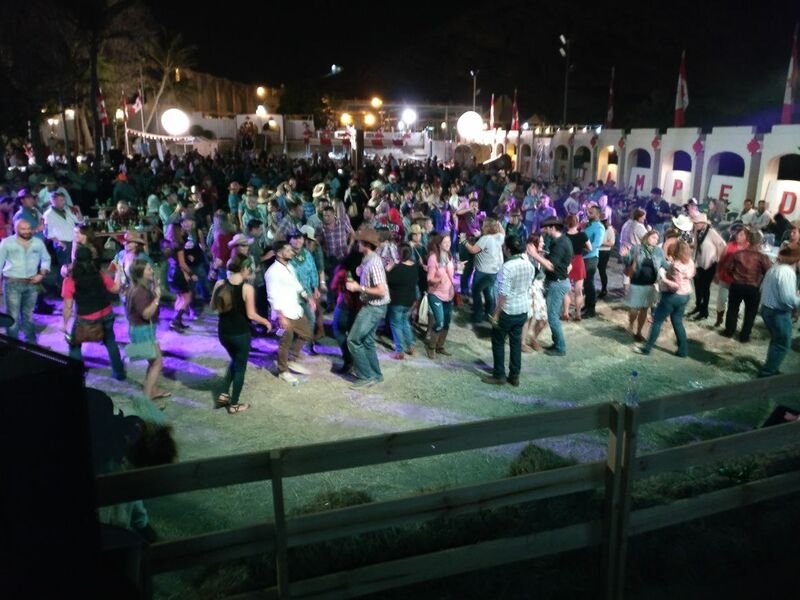 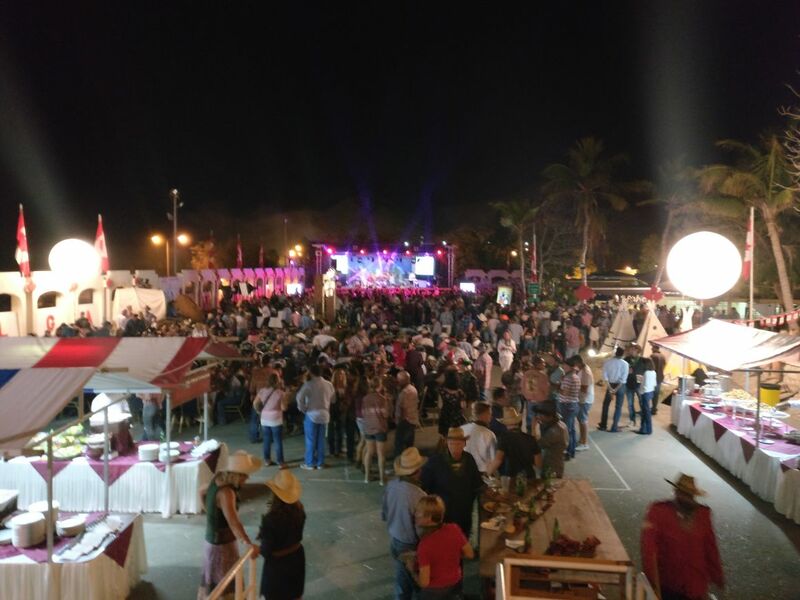 There were 800 Cowboys and Cowgirls stampeding right up until 2am. The food was once again excellent, there was real Canadian beer and the shooter bar.... each shot was about 2 ounces and I certainly carried out some thorough quality control on them! 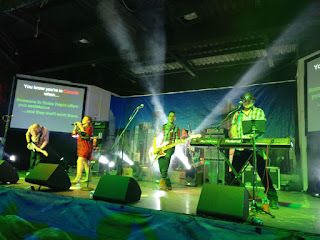 The band, The Boxtones, were once again absolutely amazing and really got the crowd moving and they ended up closing out the party.